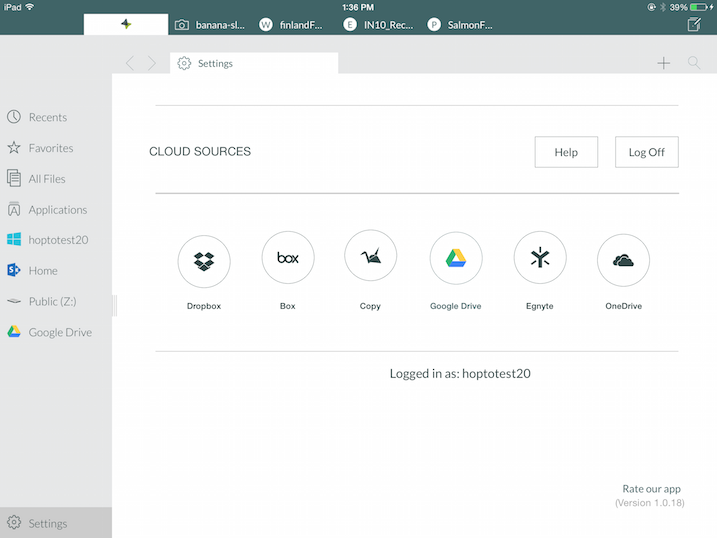 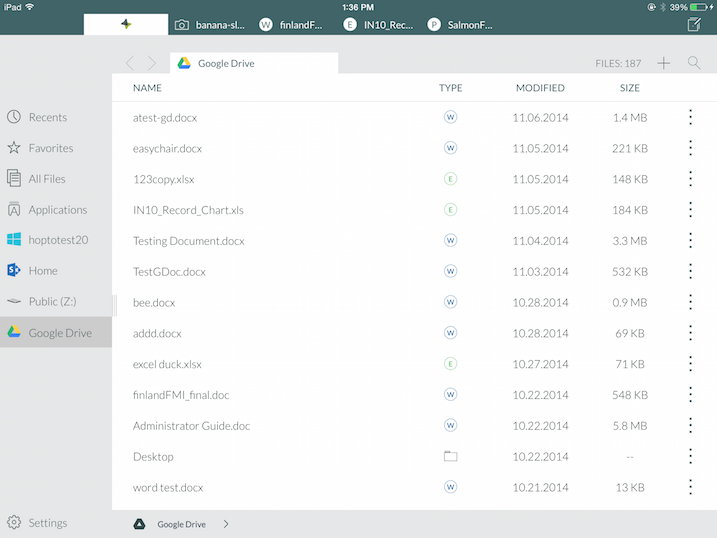 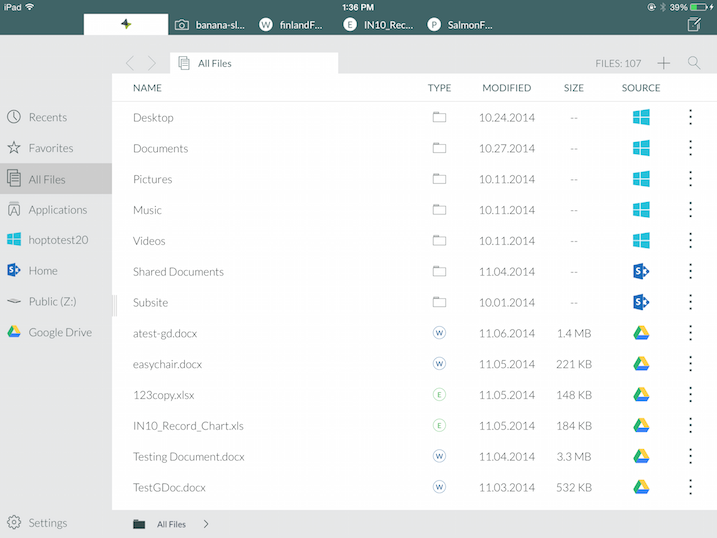 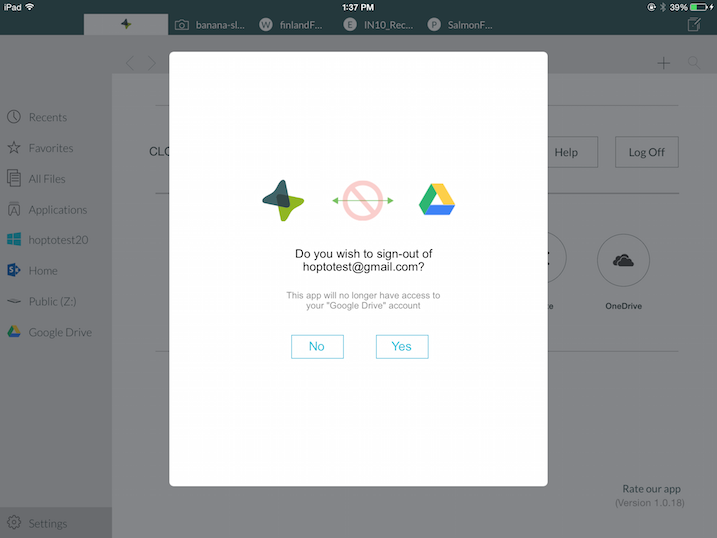 How do I use hopTo Work to access my Google Drive documents? 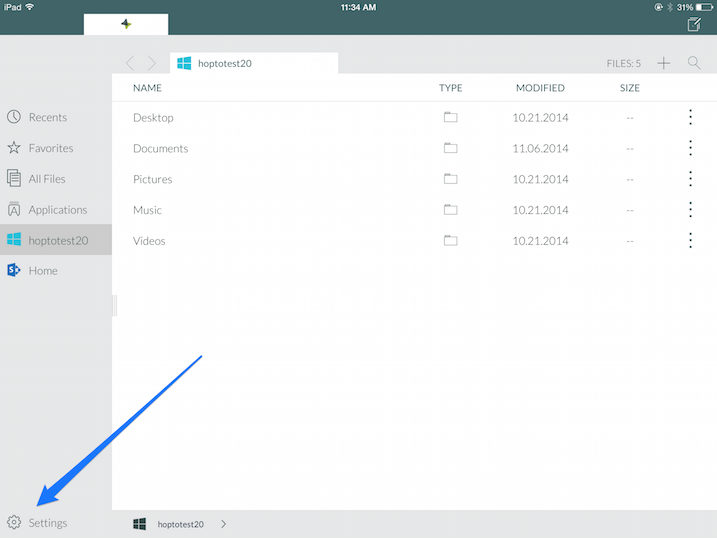 You can use the hopTo iPad app to access and edit documents that are stored in your Google Drive Account. 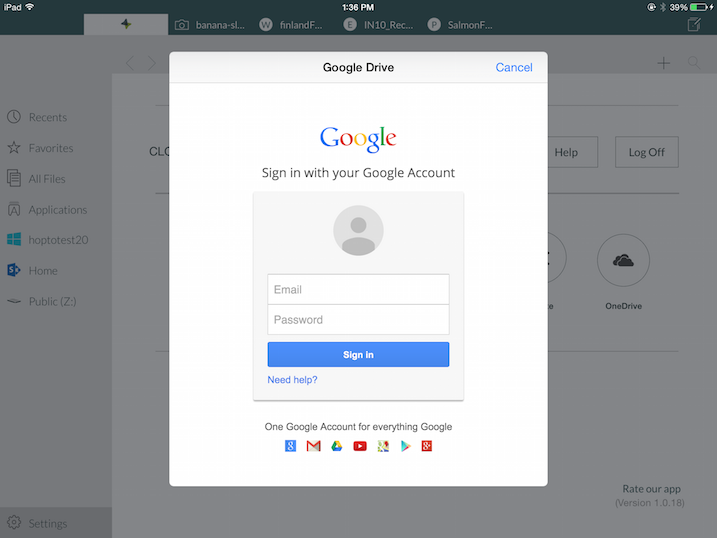 Enter your Google Drive credentials and Sign-In. You may also be asked to confirm access for the hopTo application.